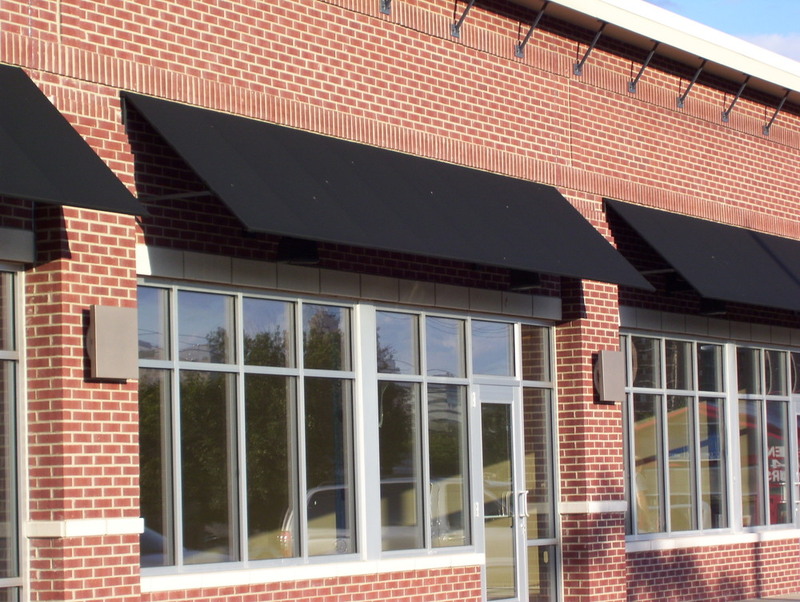 Commercial Awnings — Canvasback Products & Services Corp.
Set your business apart and make an impact with commercial awnings from Canvasback. 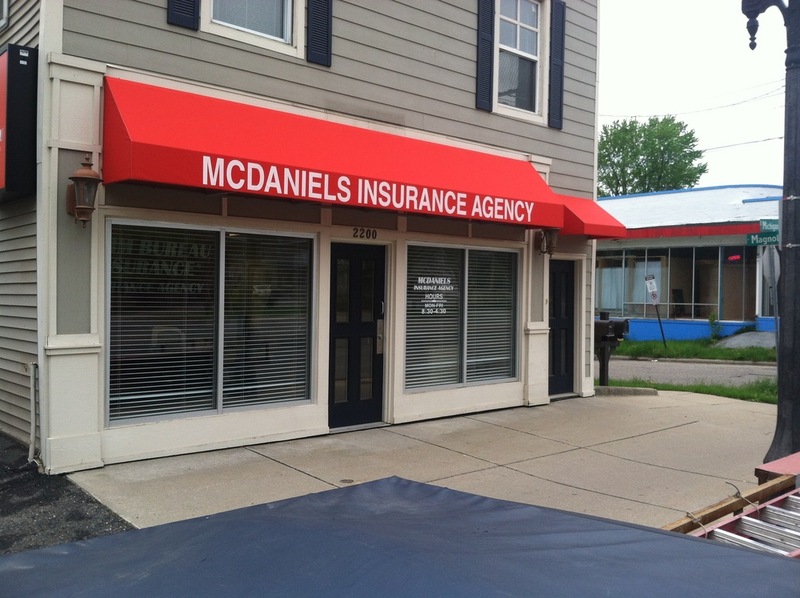 Awnings are not only functional for shade, protection and shelter, but also are used to advertise your business and additionally add a professional aesthetic to your building. 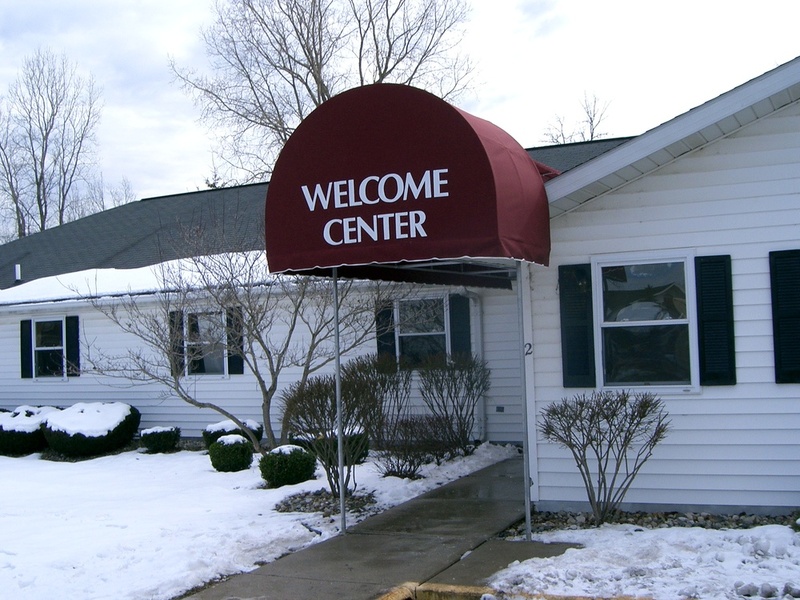 We’ve been creating quality awnings designed to meet your needs since our founding in 1986. 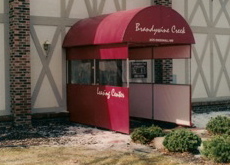 In fact, we put the first backlit awning up in Lansing in 1987 at Lucifer’s Ice Cream (which is now closed). 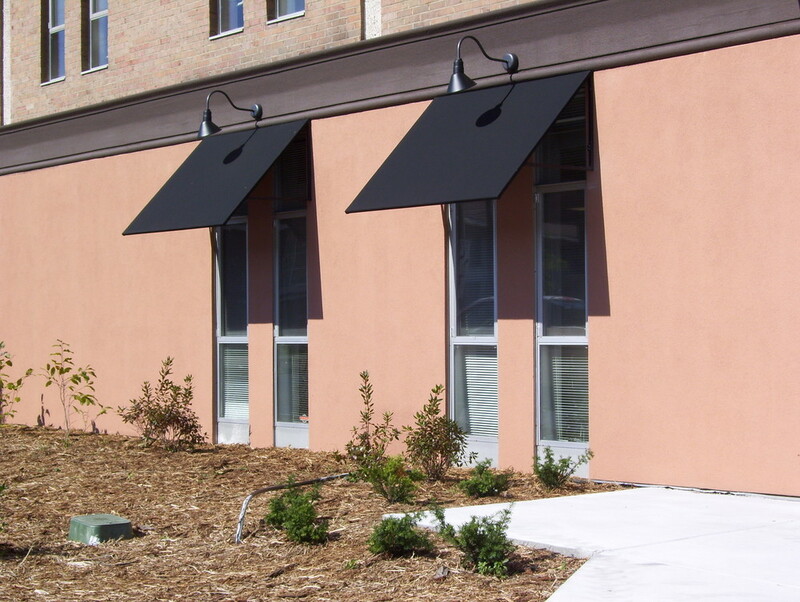 Awnings let you make a statement. They enable you to be set apart in a sea of signage. They identify your business, define your style, share information and more. They can be fun, serious, or sophisticated. 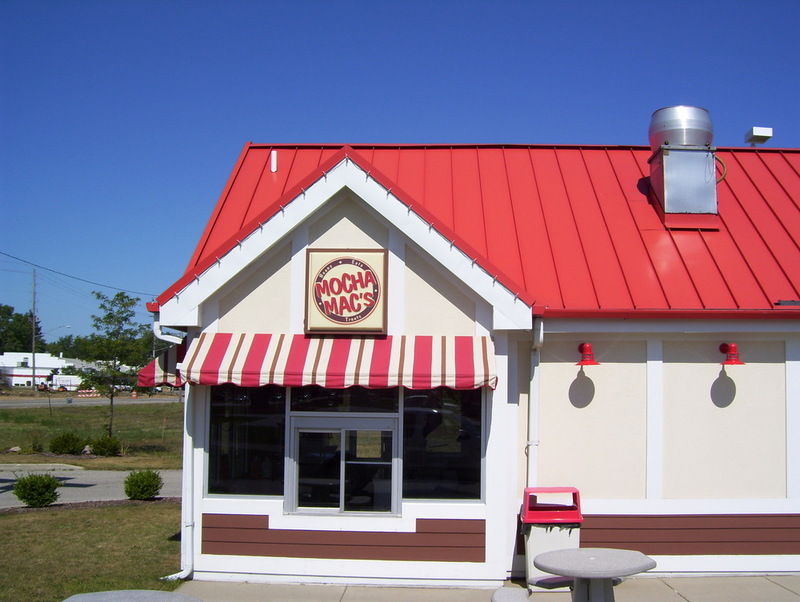 Awnings can also be more than just an identifier for your business. 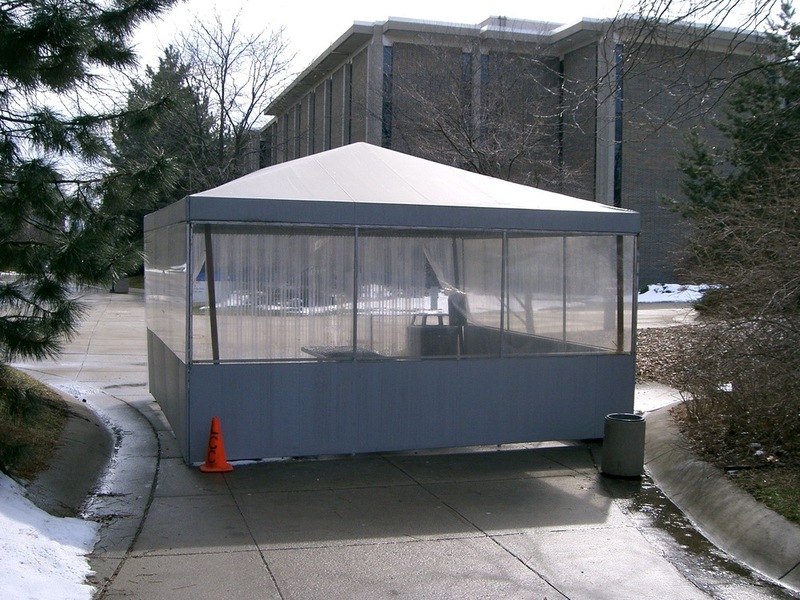 They can provide shade for a sunny location, protection from the weather, be accompanied with an enclosure to provide shelter, or an entry, as well as be used as accents to a building. 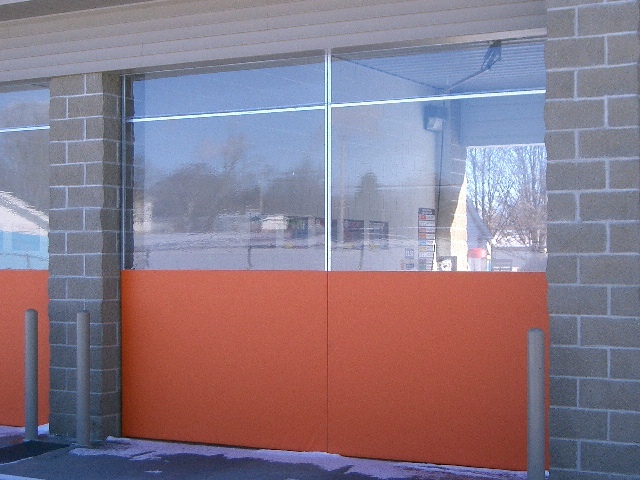 Awnings can also provide information (i.e. name of business, motto, phone number, address). 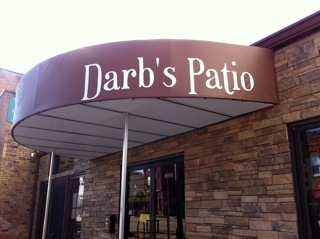 Custom graphics can go right on your awning. We can match your company logo, colors and font. It can be illuminated (backlot) to show off crisp, sparkling graphics. Our assemblies are made in-house from start to finish, keeping costs low and quality high. From frame bending, to welding, to sewing, to graphics. We work with you to supply the shape, style, color. Check out our work below! 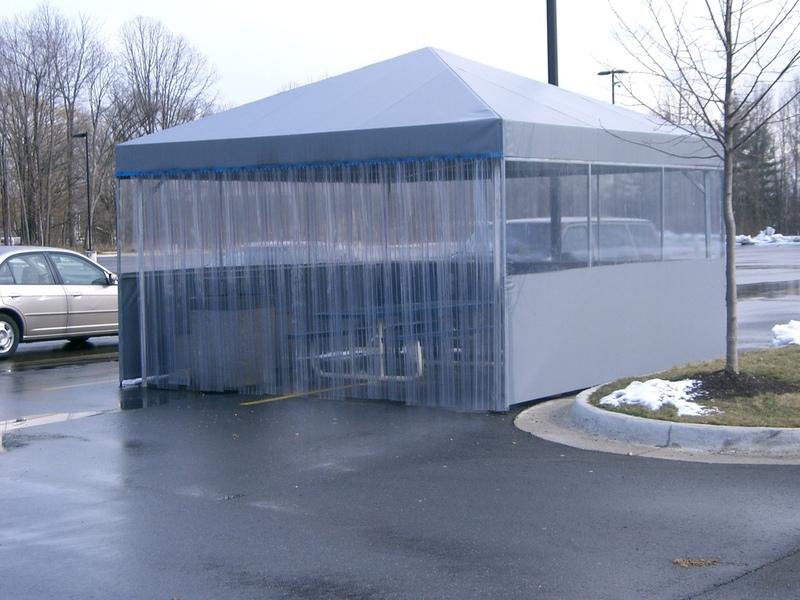 We also offer various awning maintenance contracts covering cleaning, protectant application, and lamp replacement. We also provide repair service in case of accident or damage. Ask us about options! Modern fabrics are colorfast, durable and can last for many years. There are woven acrylics, vinyls and hundreds of speciality fabrics for unique applications. 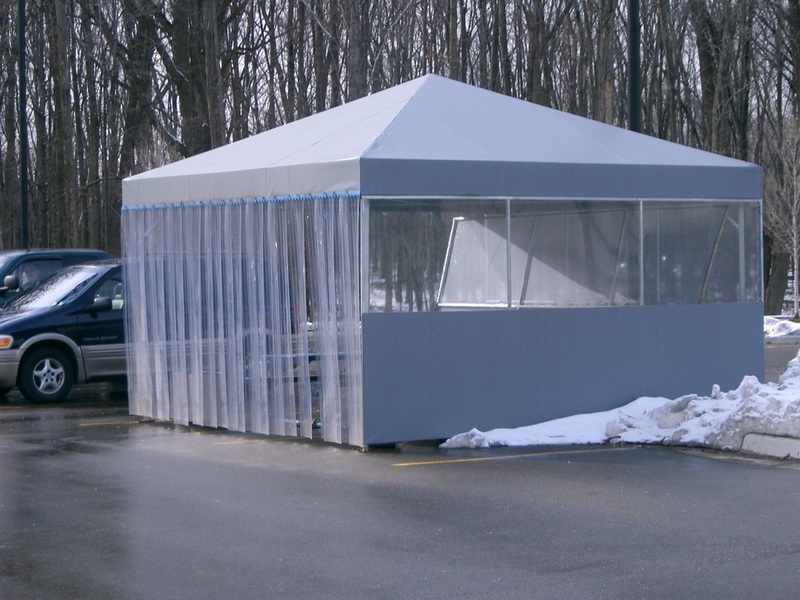 Traditional, dome, flat, back-lit, accent, exterior entry, shelter enclosures and more. 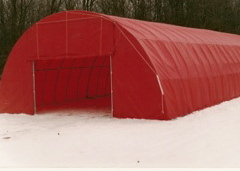 Welded steel frames, aluminum awning kits, or old time pipe frames. 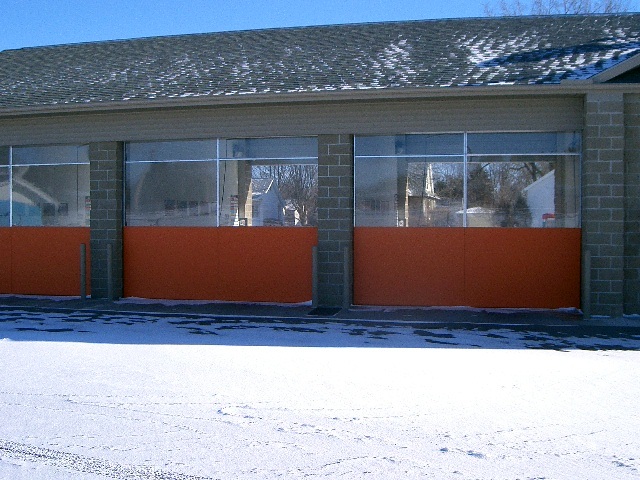 We offer free estimates within 24 hours. 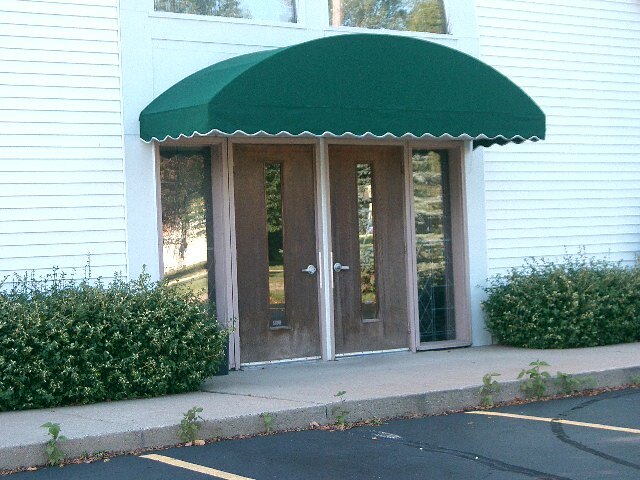 We offer awning cleaning services and year round installations. 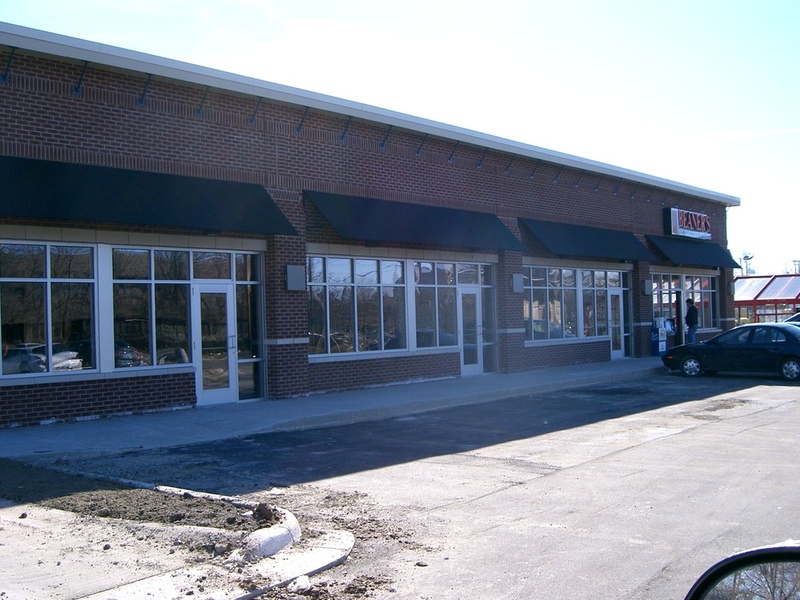 We repair all brands and models of awnings, even if we did not make them!